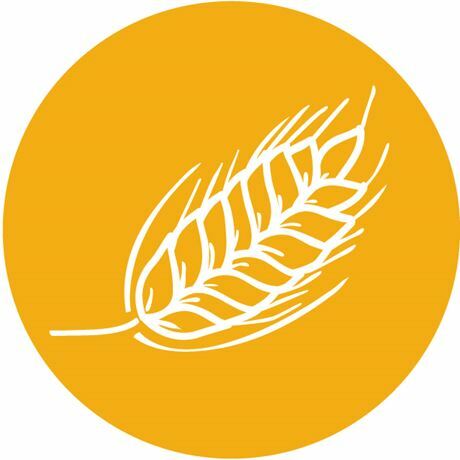 The festival will allow you to get up close and personal with some of the biggest names in the whisky industry. We are partnering with Cardhu, Glen Moray and Glenfarclas distilleries for dining and tasting experiences and Morrison & MacKay for a unique autumnal tasting, as well as masterclasses from the likes of Adelphi and Berry Bros & Rudd. 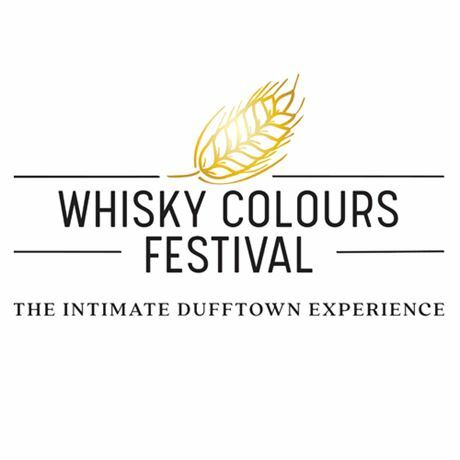 Our website – whiskycoloursfestival.com – is the place to go for updates.